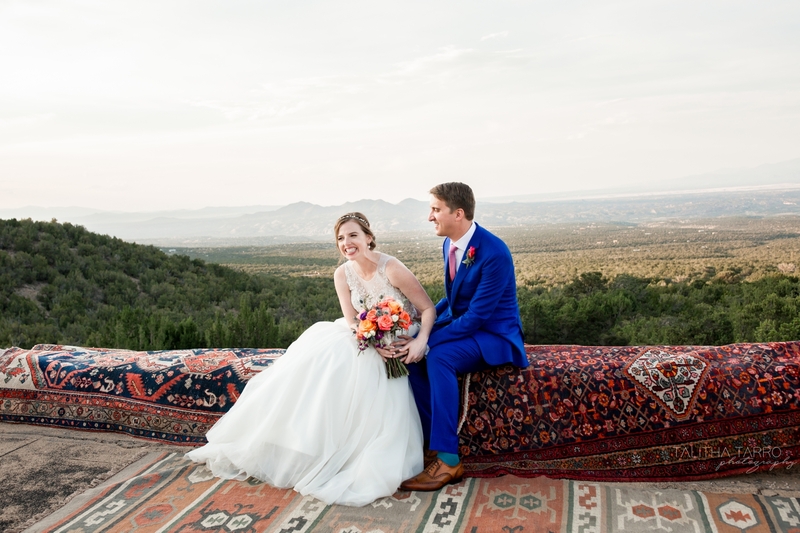 Phil & Caroline’s colorful wedding at Hacienda Doña Andrea in Cerrillos, NM incorporated some of the best things that I love about New Mexico: gorgeous adobe architecture, views for miles, and celebration under the open skies of the southwest. 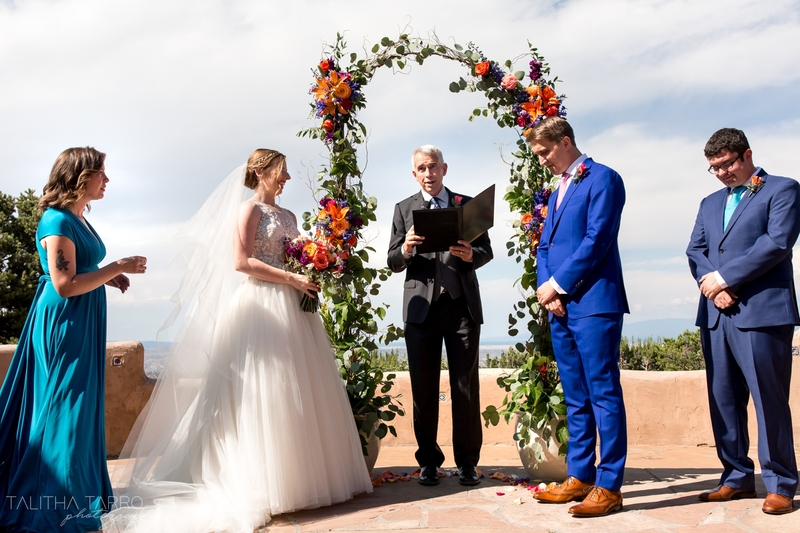 And other than these two college sweethearts exchanging heartfelt vows under a stunning and colorful arbor of vibrant florals…I’d say that the show stealer may have been Conchita the Tequila donkey during the cocktail hour! 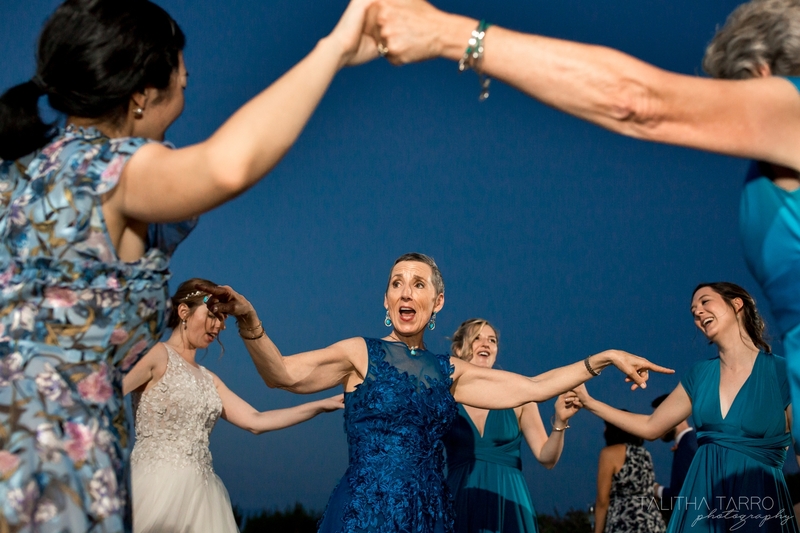 Every time this chill lady shows up to a party, everyone has a smile on their face. 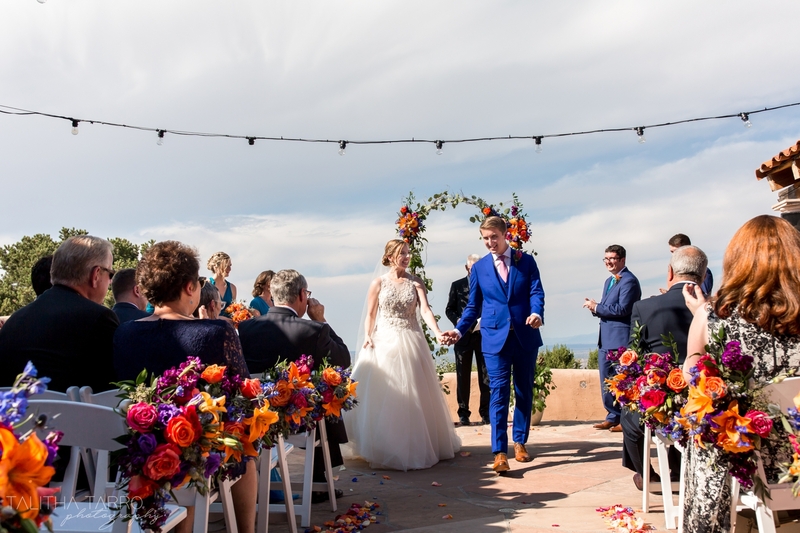 Congratulations Phil & Caroline! 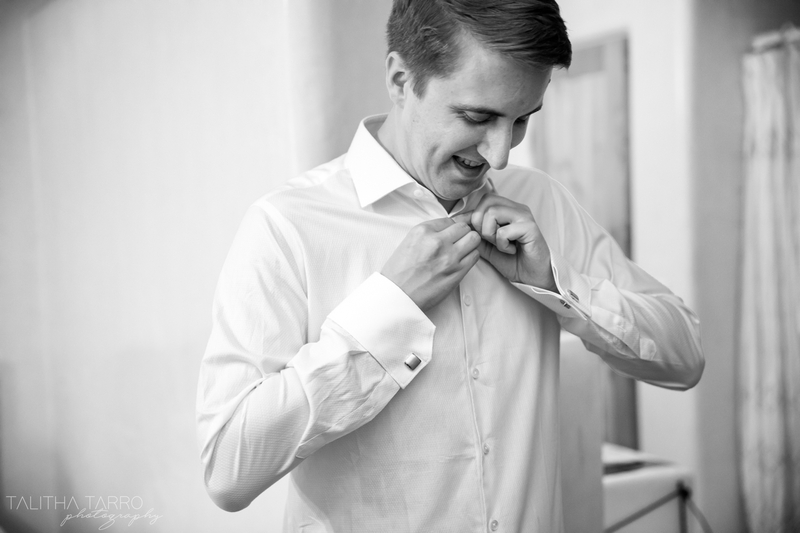 Portrait of the Groom getting ready to see his Bride. 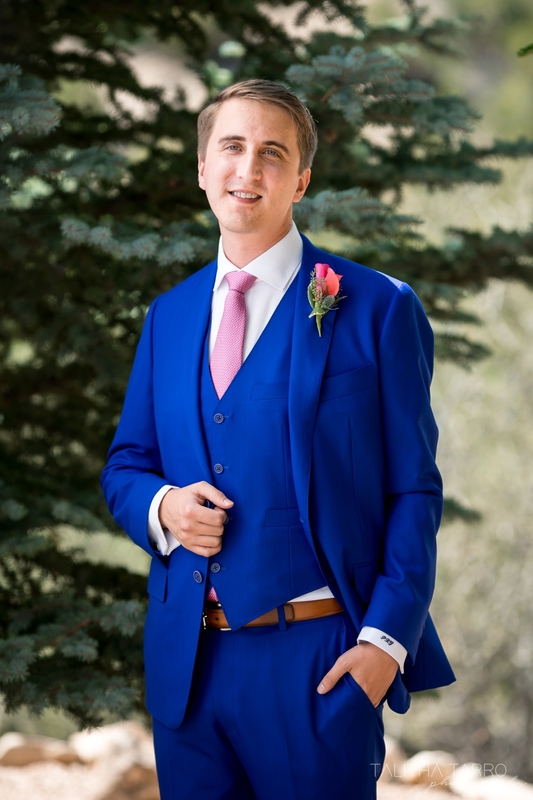 Color portrait of the Groom. 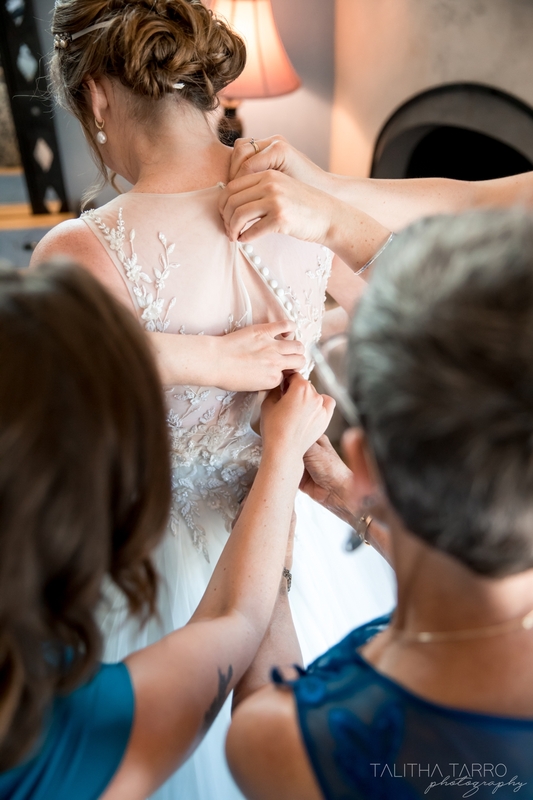 Buttoning the Bride into her bridal gown. 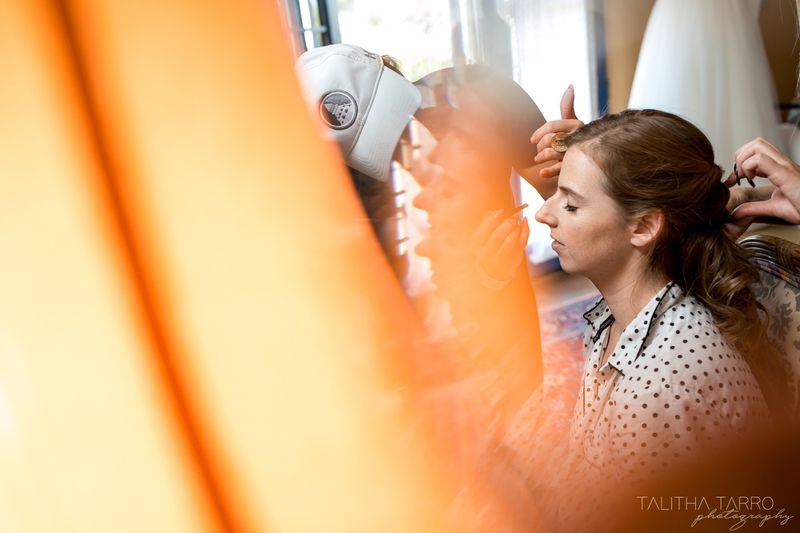 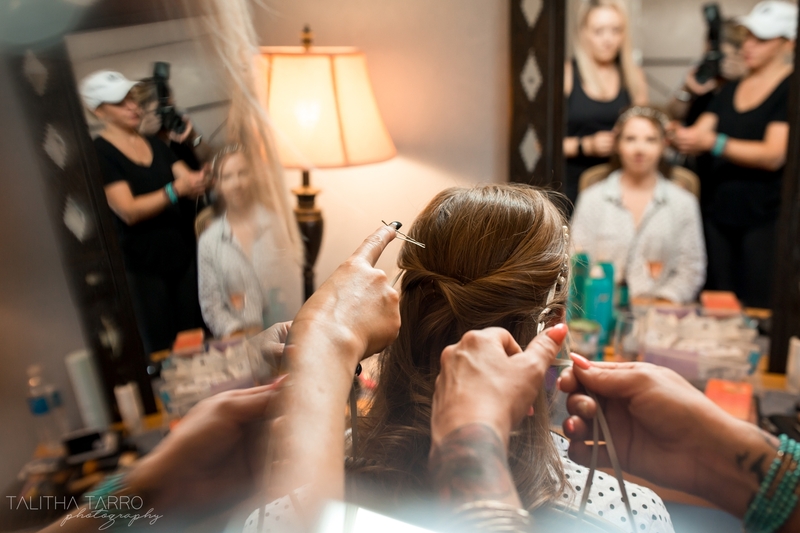 Loved ones getting the Bride ready. 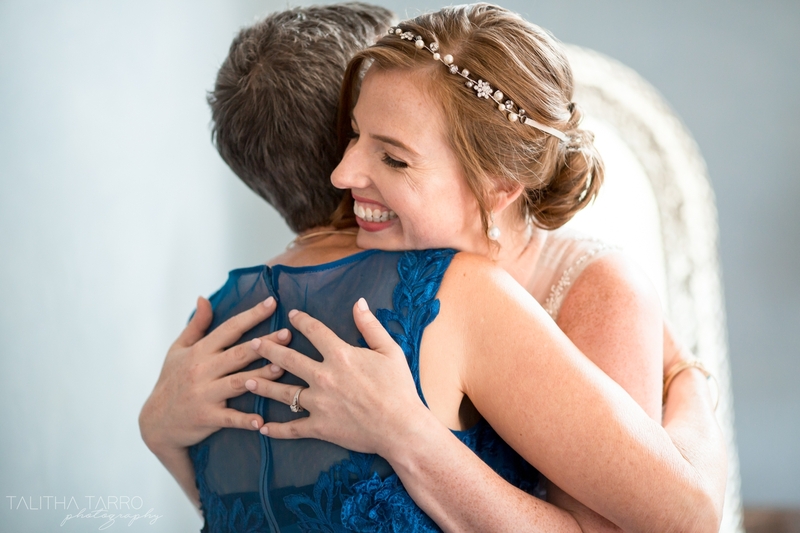 Bride embraced in a hug. 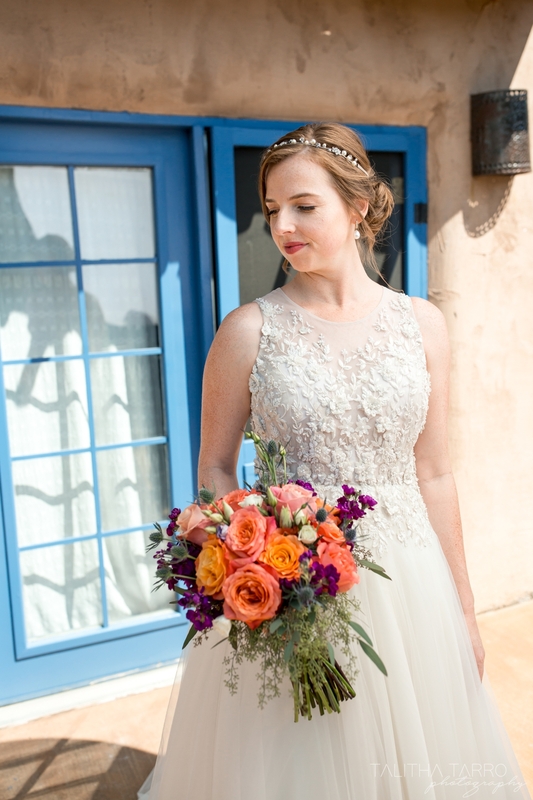 Color portrait of the Bride. 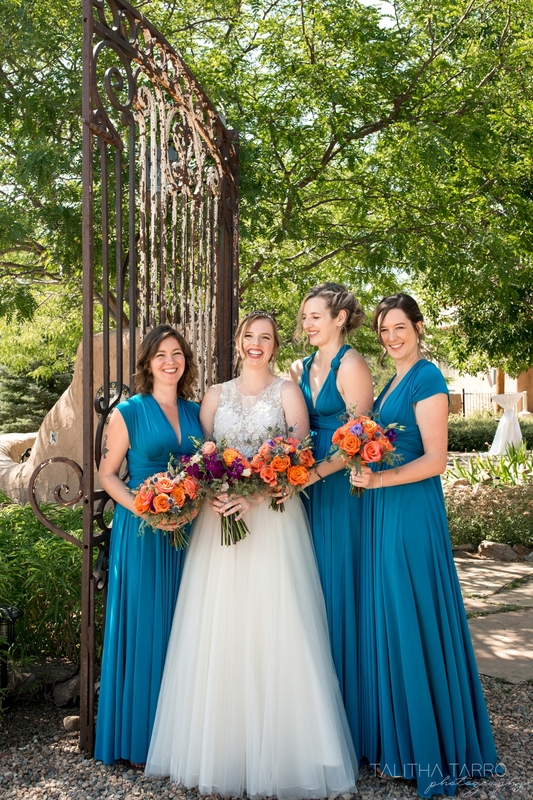 Bouquet by florist Fred Palmer with Artichokes & Pomegranates. 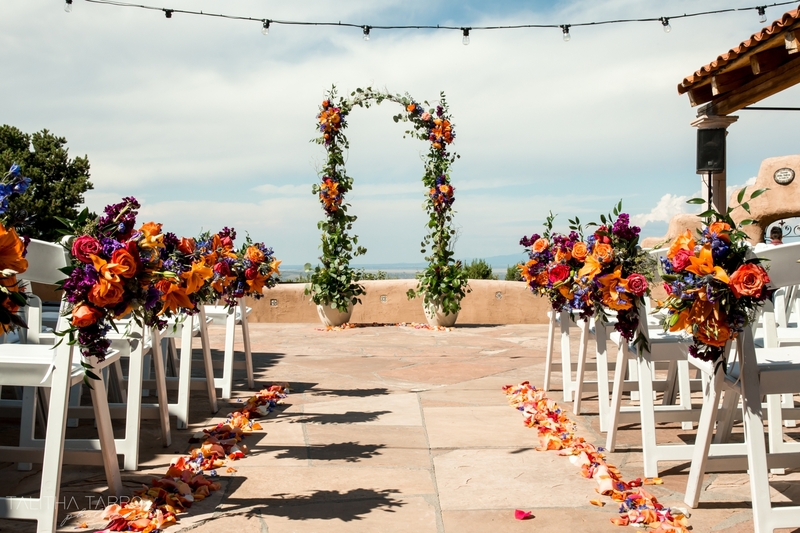 Wedding arch at Hacienda Dona Andrea in Cerrillos, New Mexico. 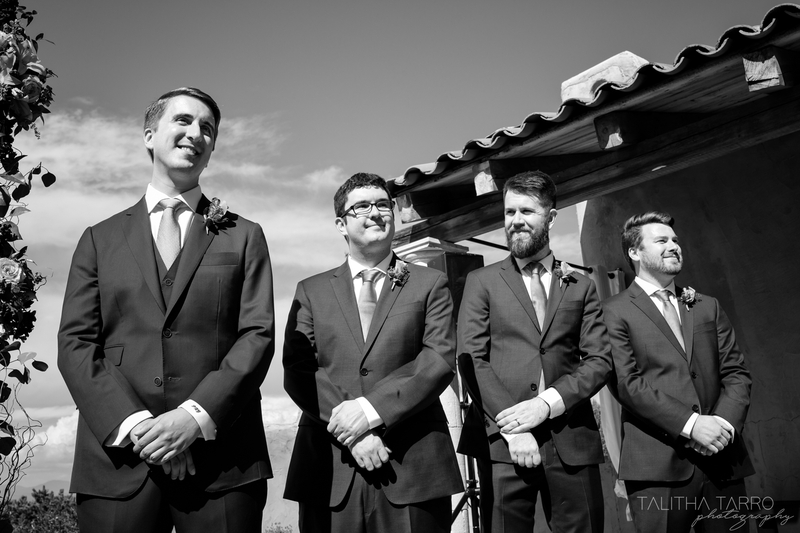 Black and white portrait of groomsmen. 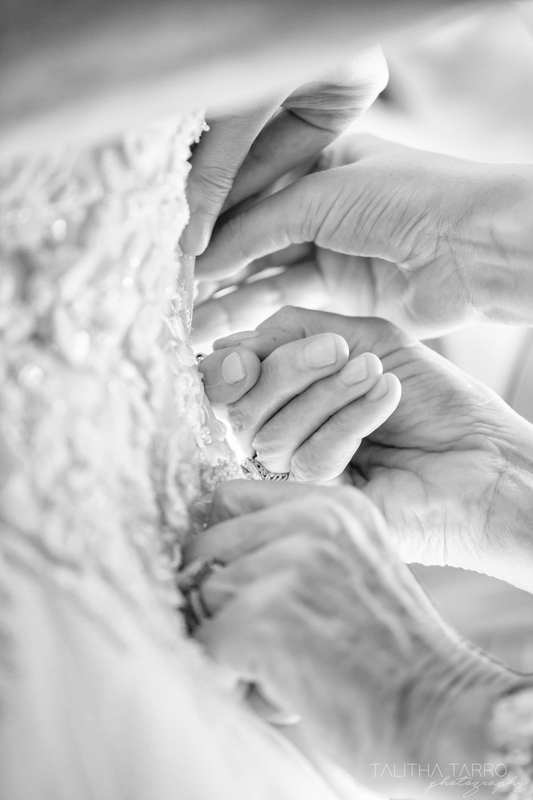 Black and white portrait of Bride’s father walking her down the isle. 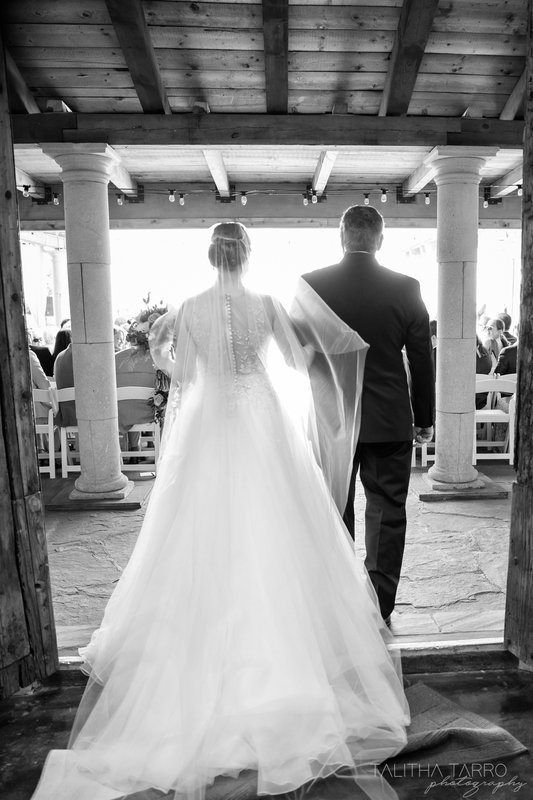 Father of the Bride walking her down the isle. 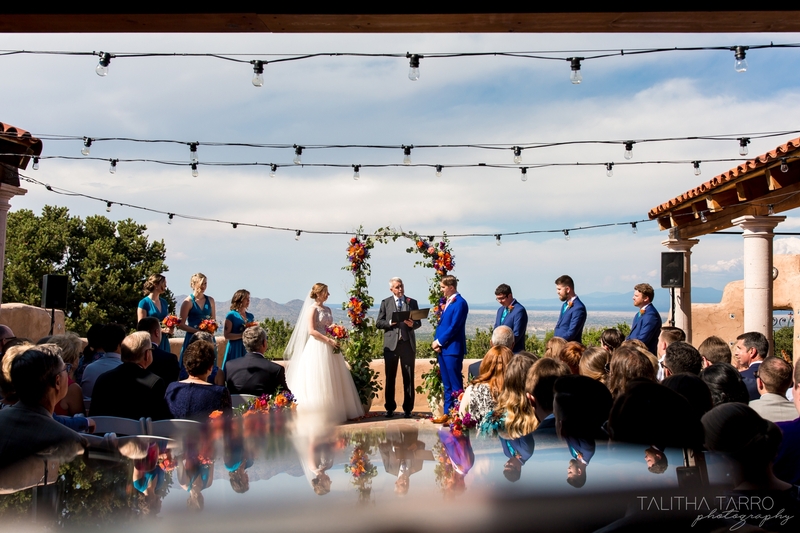 The Groom’s Uncle and Officiant. 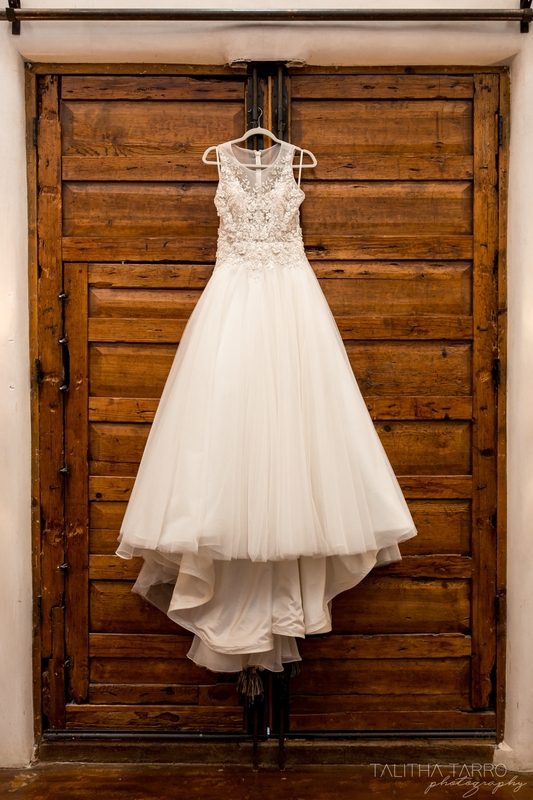 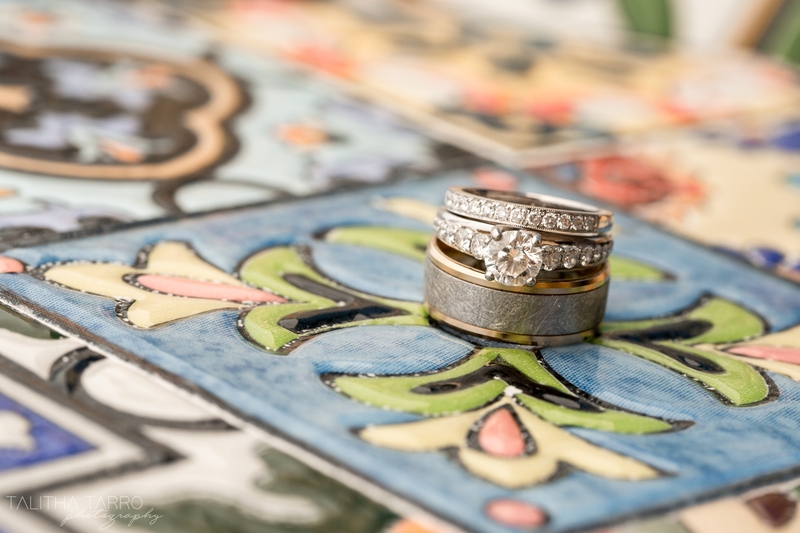 Wedding at Hacienda Dona Andrea in Cerrillos, New Mexico. 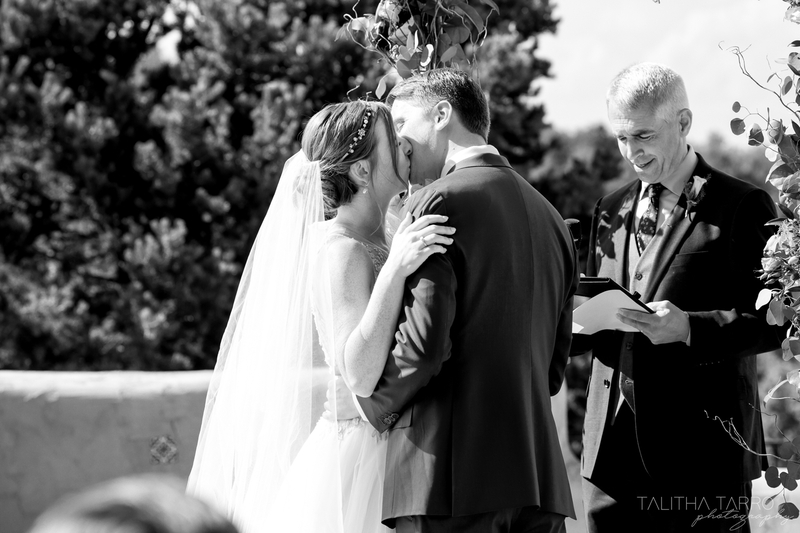 Black as white photo of first kiss as Mr. & Mrs. 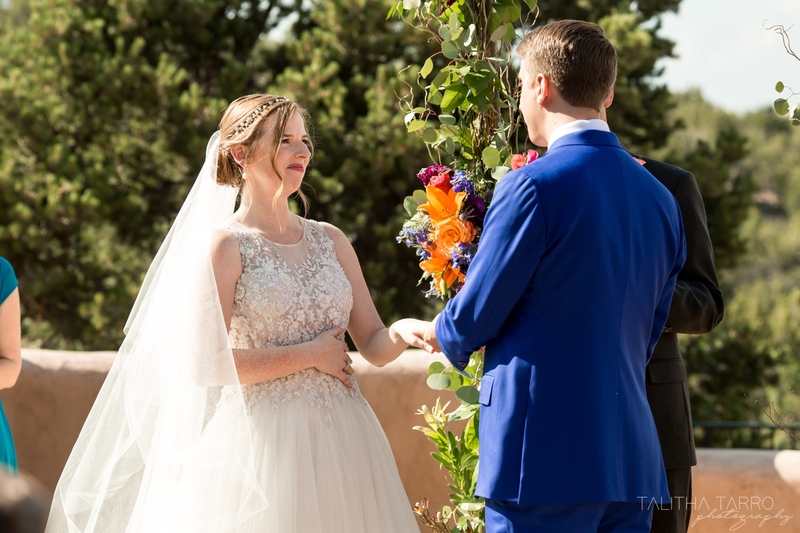 Newly married Bride & Groom. 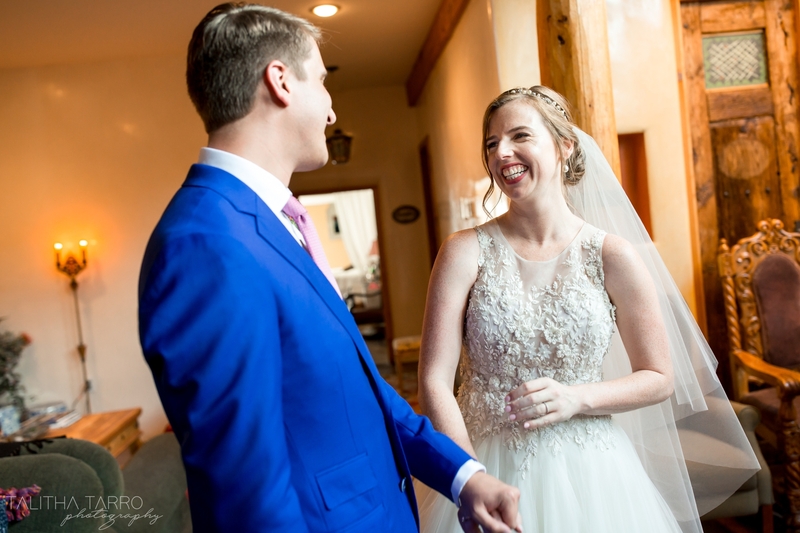 Smiling newly married Bride & Groom. 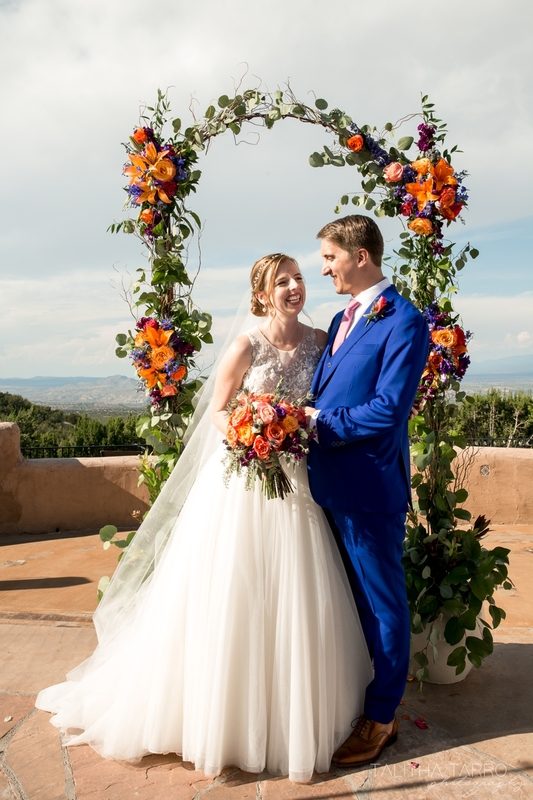 Bride & Groom before their wedding arch set at Hacienda Dona Andrea in Cerrillos, New Mexico. 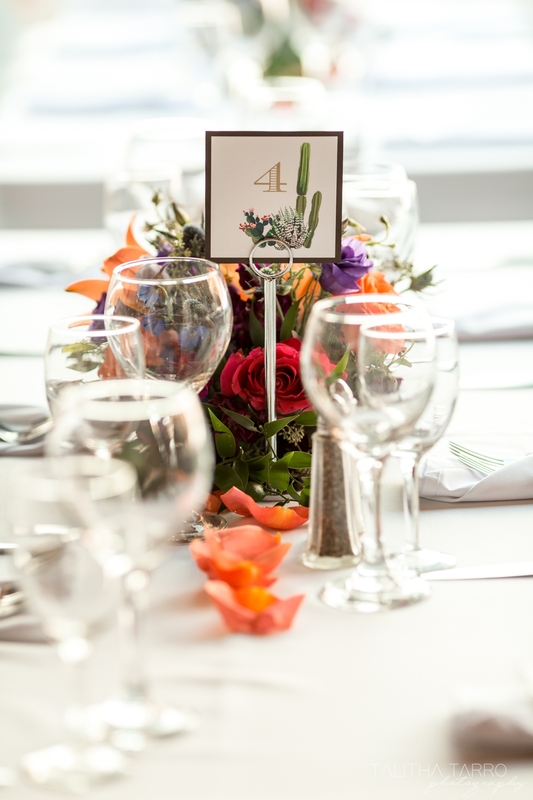 Wedding decor – center pieces. 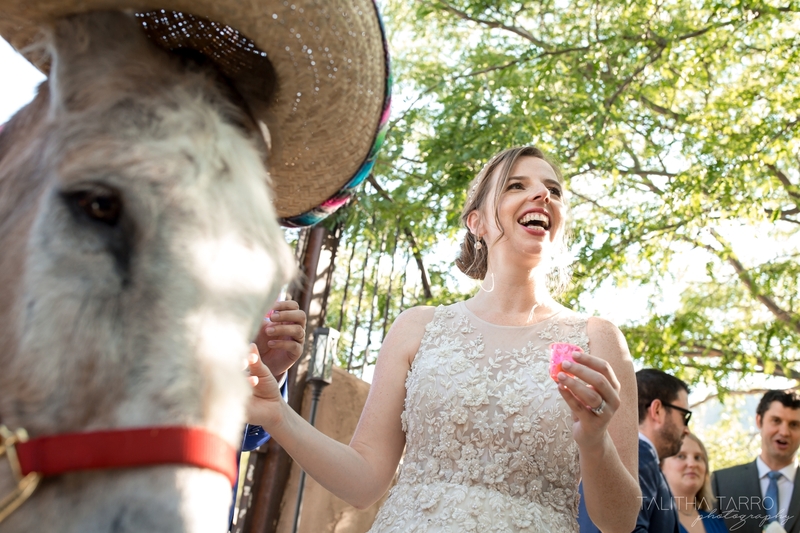 Bride with the Tequila donkey during cocktail hour. 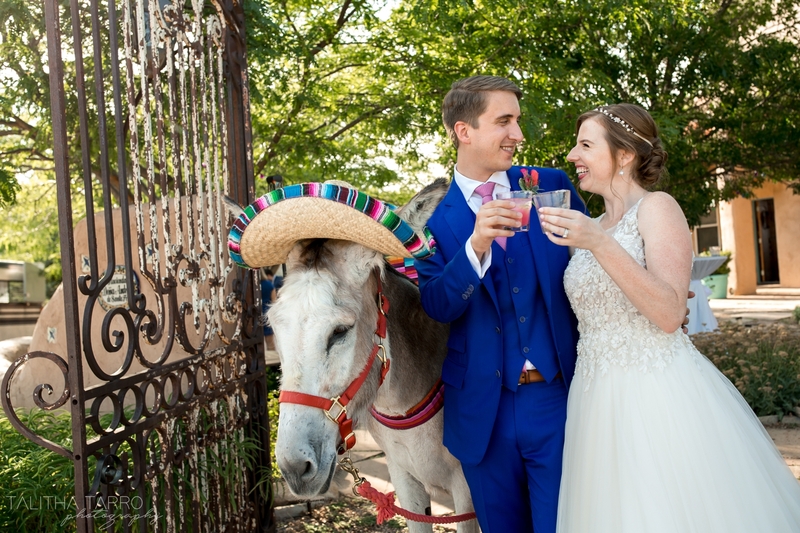 Bride, Groom & the Tequila donkey during wedding cocktail hour. 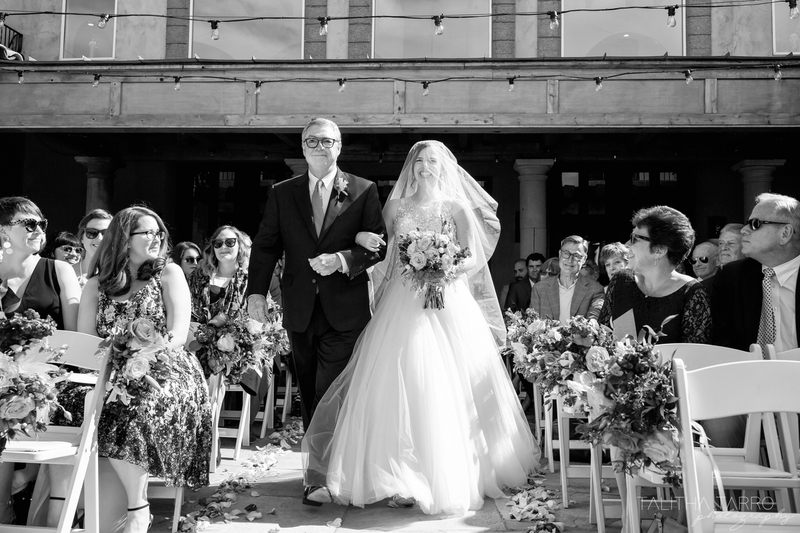 Black and white photo of Bride & Groom at their reception. 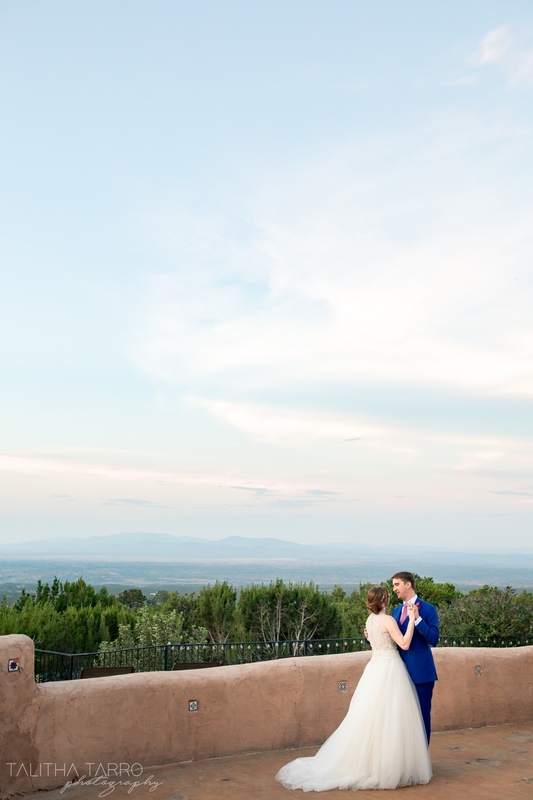 Sunset with mountain backdrop wedding in Cerrillos, New Mexico. 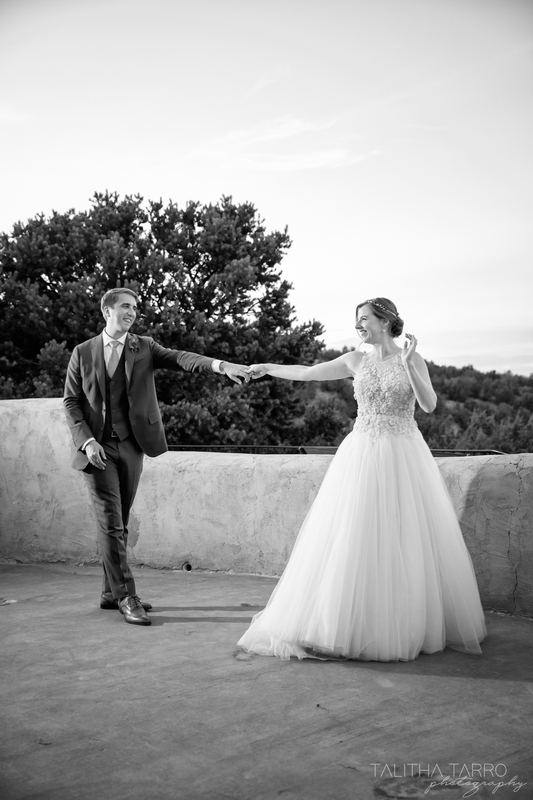 Beautiful black and white portrait of Bride & Groom for their wedding at Hacienda Dona Andrea in Cerrillos, New Mexico during sunset. 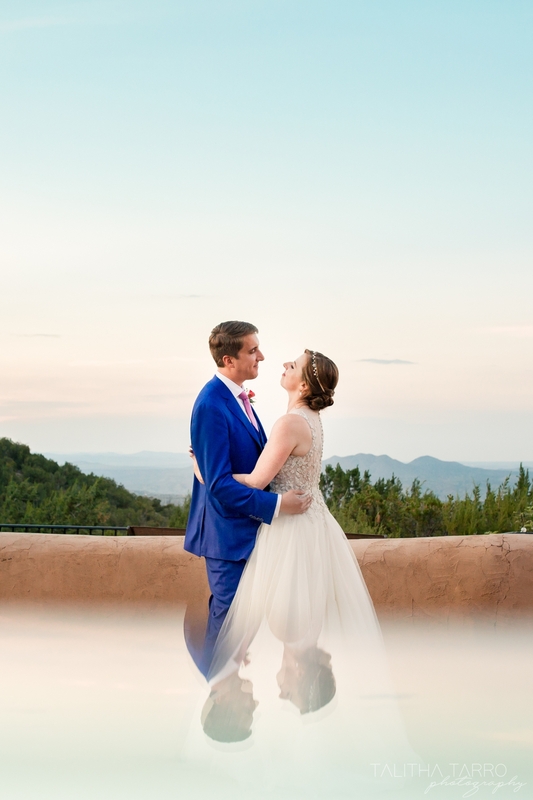 Color portrait of Bride & Groom at sunset. 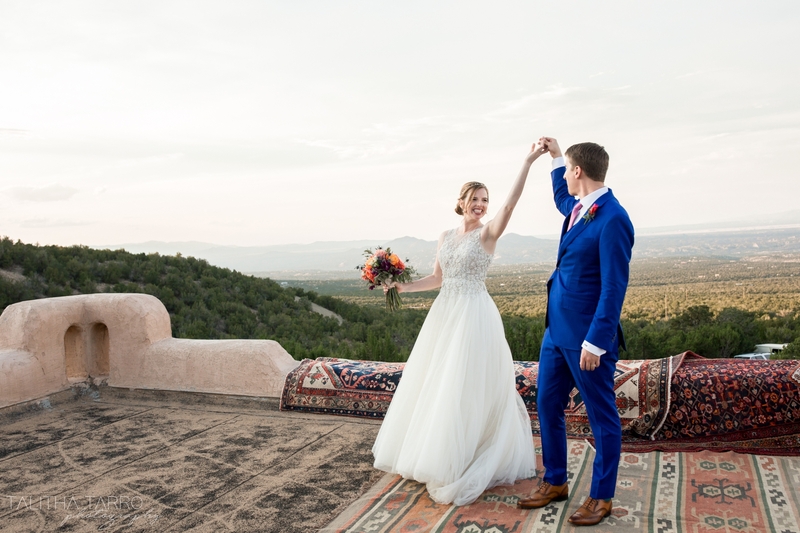 Newly married Bride & Groom celebrating their love at Hacienda Dona Andrea in Cerrillos, New Mexico. 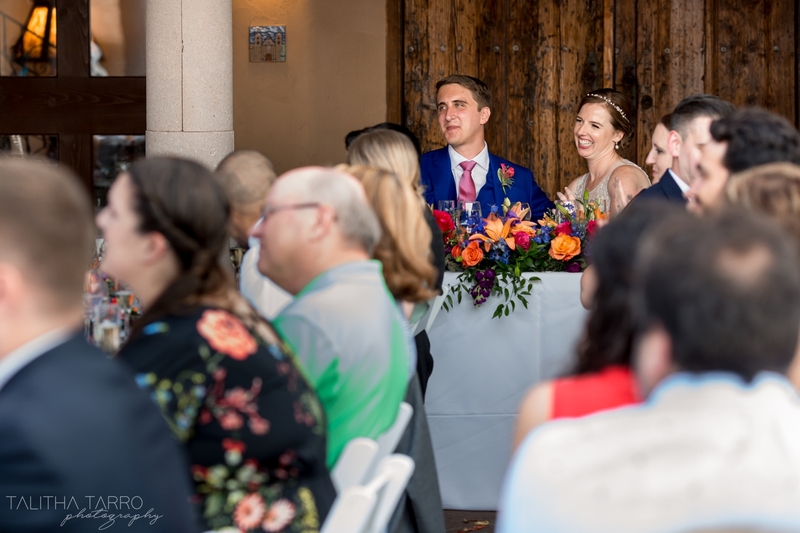 Wedding reception at Hacienda Dona Andrea in Cerrillos, New Mexico. 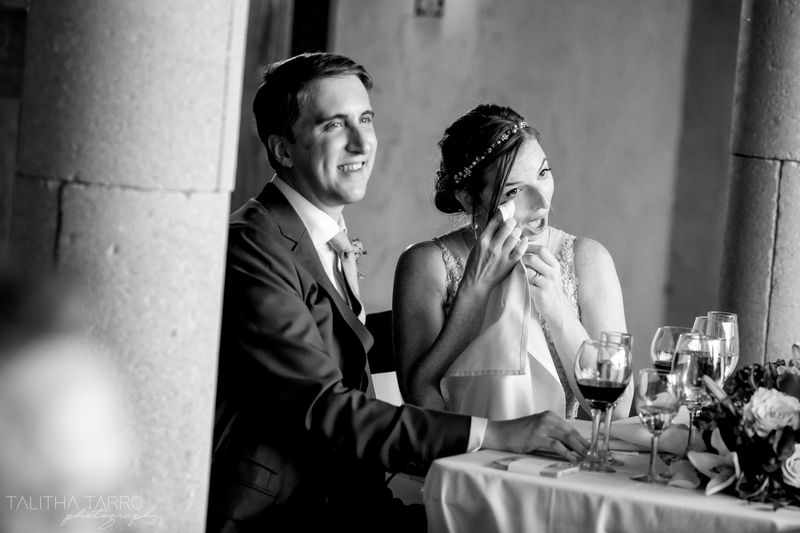 The Bride wiping away tears of joy with her Groom at her side. 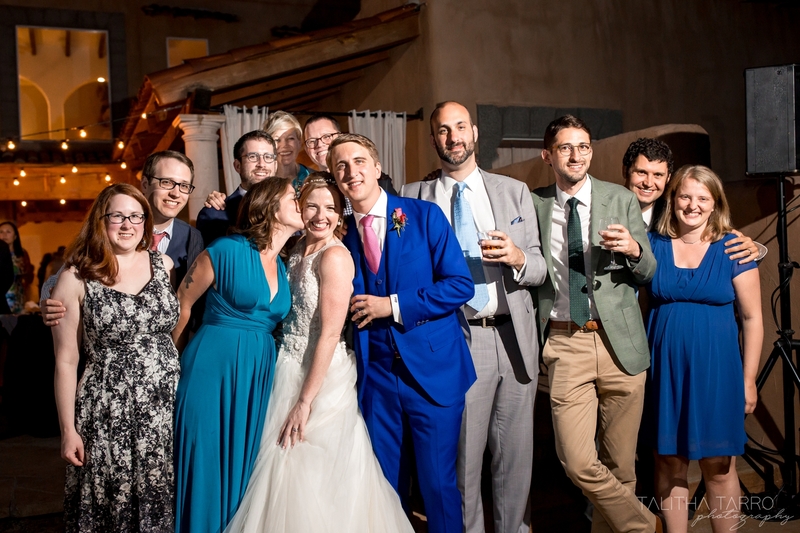 Friends and family of the Bride & Groom. 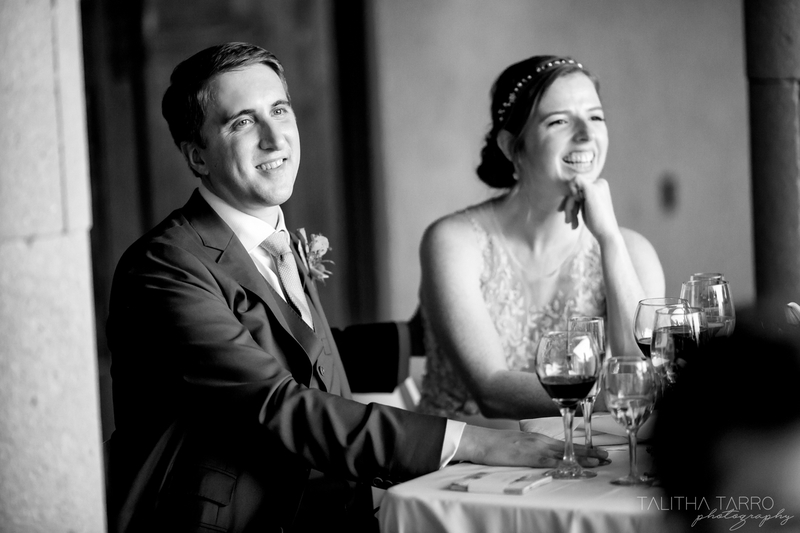 Black and white candid photo of Bride & Groom. 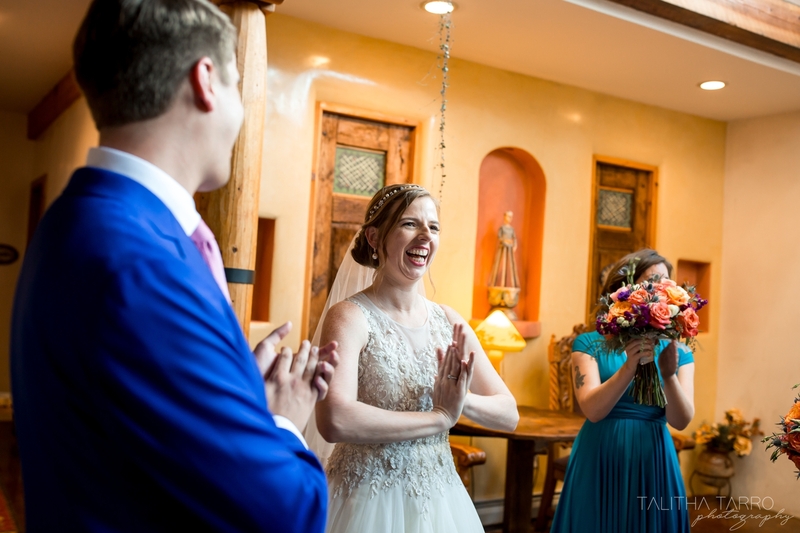 First dance as Mr. & Mrs. in Cerrillos, New Mexico. 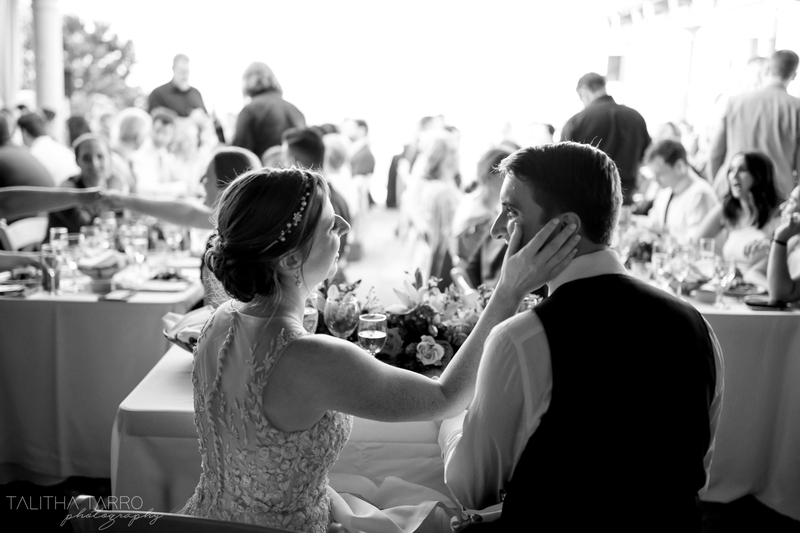 Black and white photo of first dance as husband and wife. 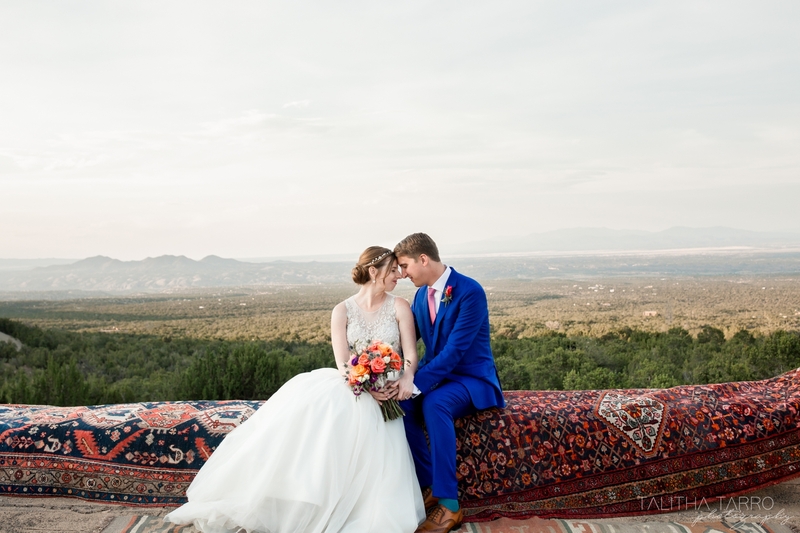 Color portrait of Bride & Groom with mountains in Cerrillos, New Mexico as a backdrop. 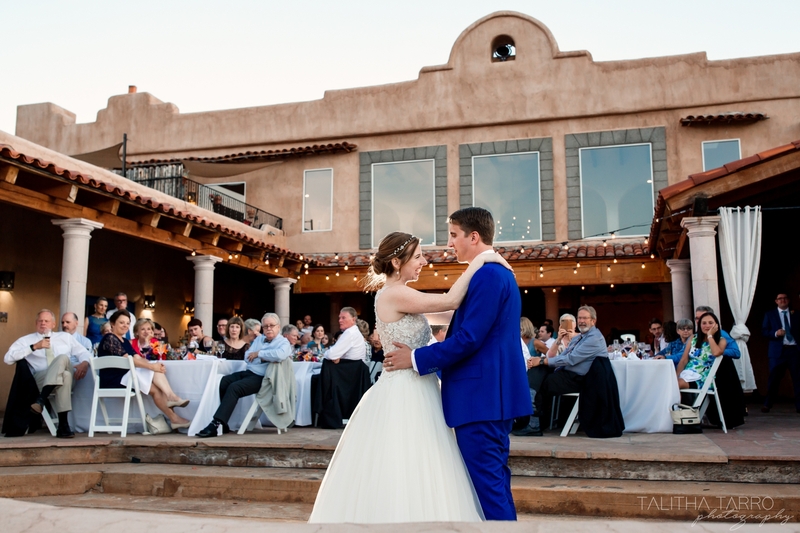 Bride & Groom in Hacienda Dona Andrea in Cerrillos, New Mexico. 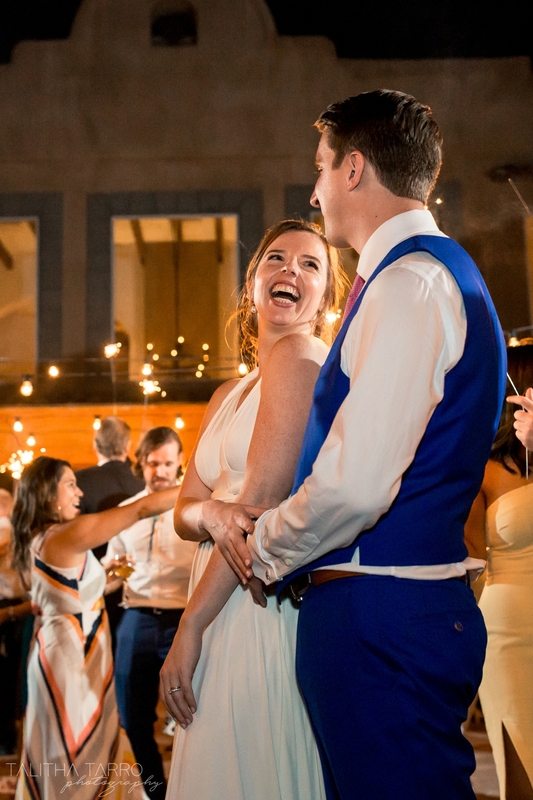 Bridesmaids celebrating and dancing at the wedding reception. 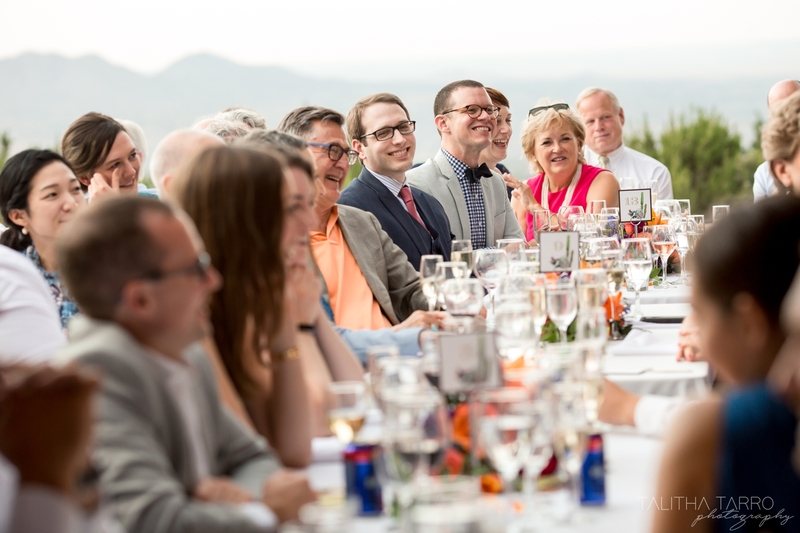 Bride & Groom with family and friends at their wedding reception. 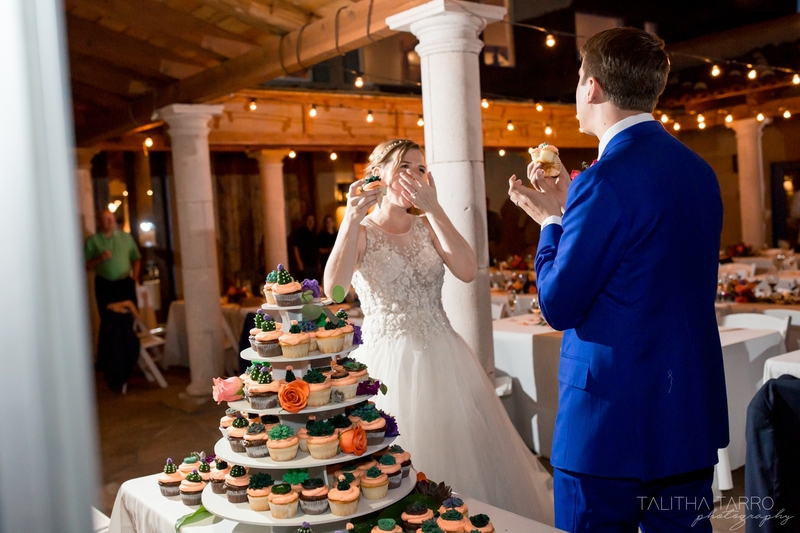 Cutting of the wedding cupcake! 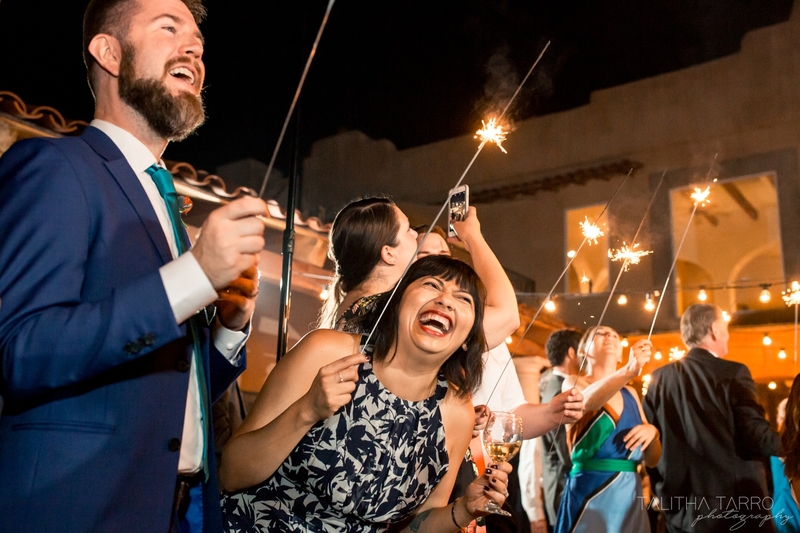 Sharing in laughter during their wedding sparkler exit. 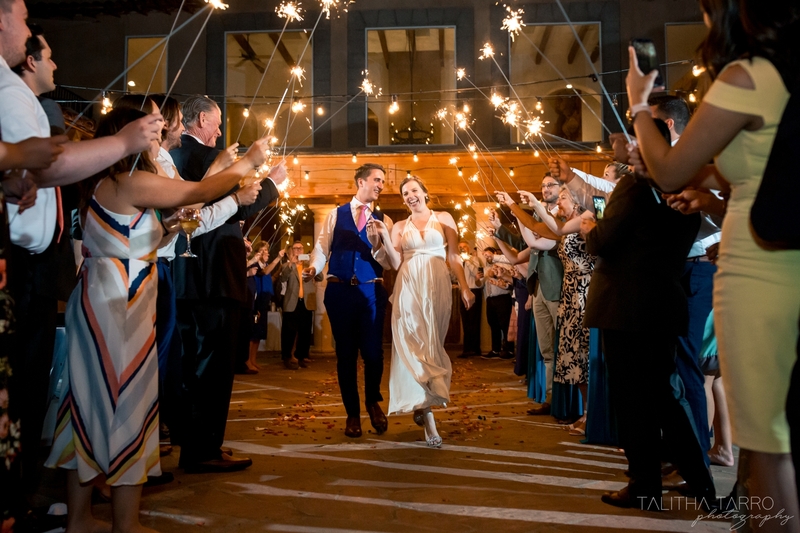 Superb photos a smart smart photographer!